Solano and Napa Property Management | Need Better Property Manager? 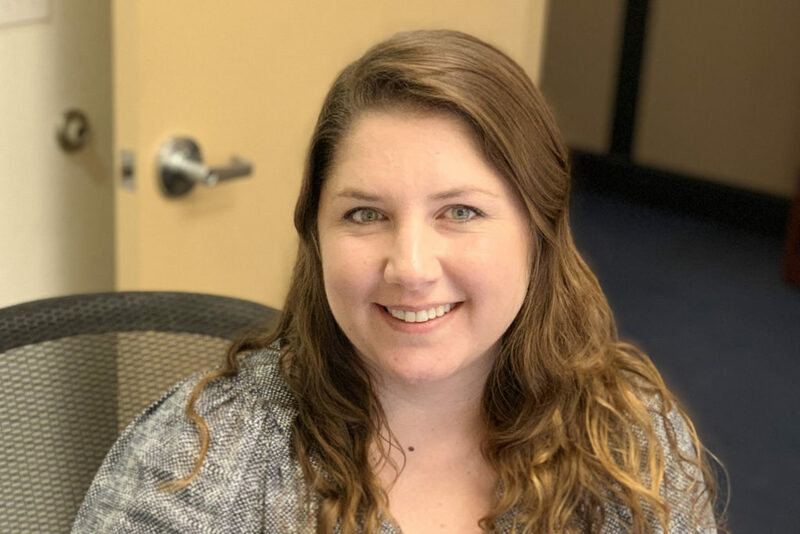 Amanda adds to our team more than 16 years of experience in professional property management in the greater Bay Area. 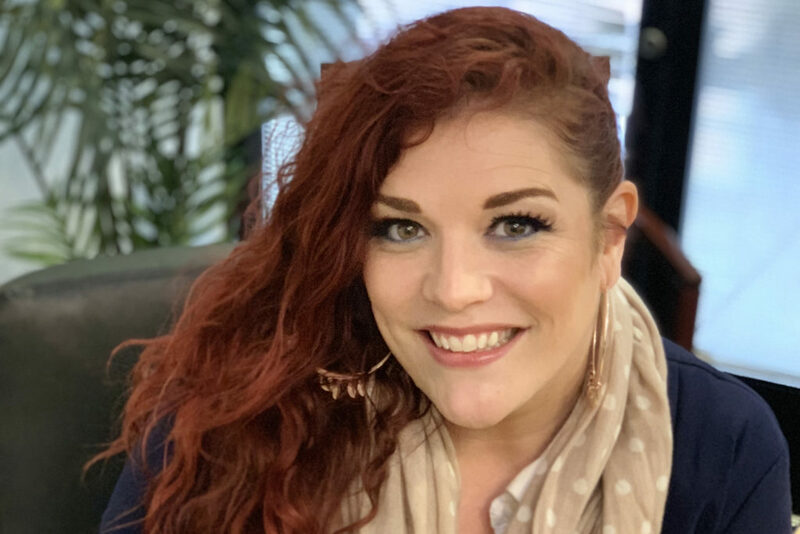 Her passion for real estate started early in affordable housing, and has since branched out to all areas of property management. 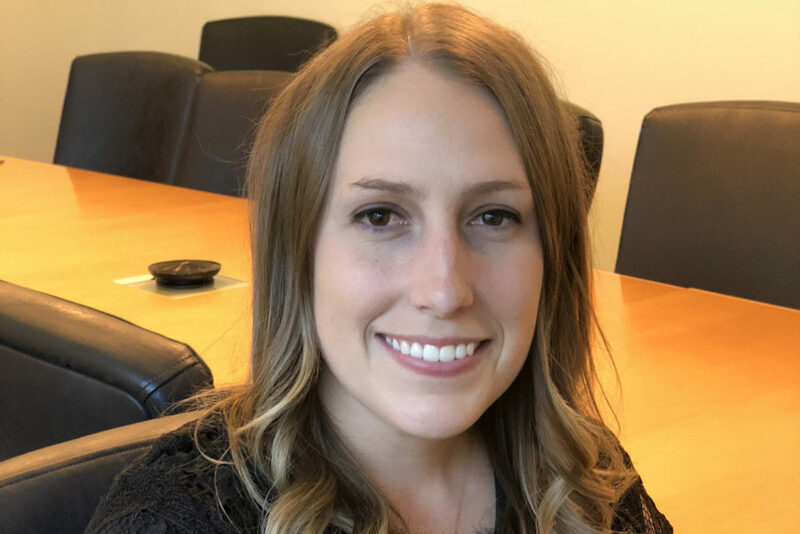 As a California Licensed Real Estate Salesperson, her various positions have greatly expanded her knowledge of managing commercial, large scale multi-family, as well as single family rental properties. 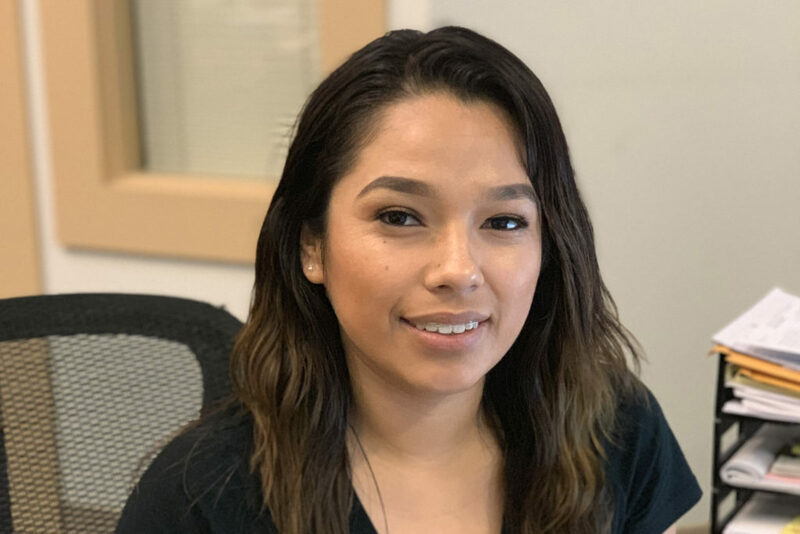 Her love for life, leasing properties, and helping people with their housing needs play key roles in helping her serve our Solano and Napa property management clients. 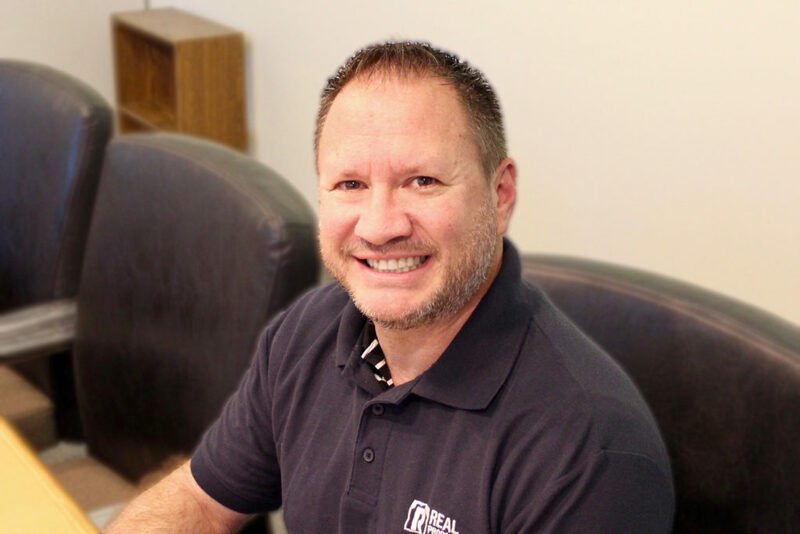 John brings 17 years of experience in real estate sales and finance to the Rental Advisory team at Real Property Management Select. 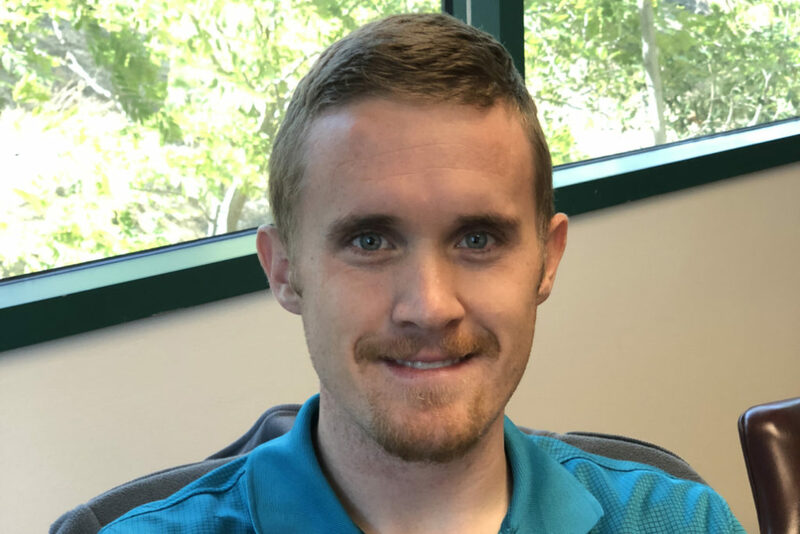 As the Rental Advisor, he is responsible for identifying opportunities, managing existing relationships, and helping our Solano and Napa property management clients reach their real estate investing goals. John drives our success by providing current and future clients with trends, benefits, and services to ensure customer satisfaction. His attention to detail, progressive concepts and innovative solutions help our clients to meet their goals and objectives. Nick’s innovation and attention to detail has allowed Real Property Management Select to become one of the leading property management companies in Greater Sacramento and the Bay Area. 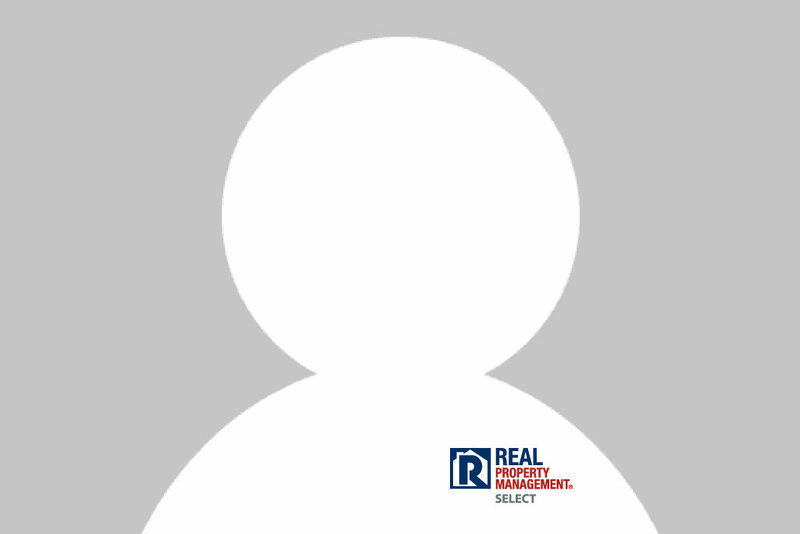 Since originally opening the Real Property Management office in Solano County in early 2010, RPM Select has expanded with offices in Sacramento, Concord, and San Jose. 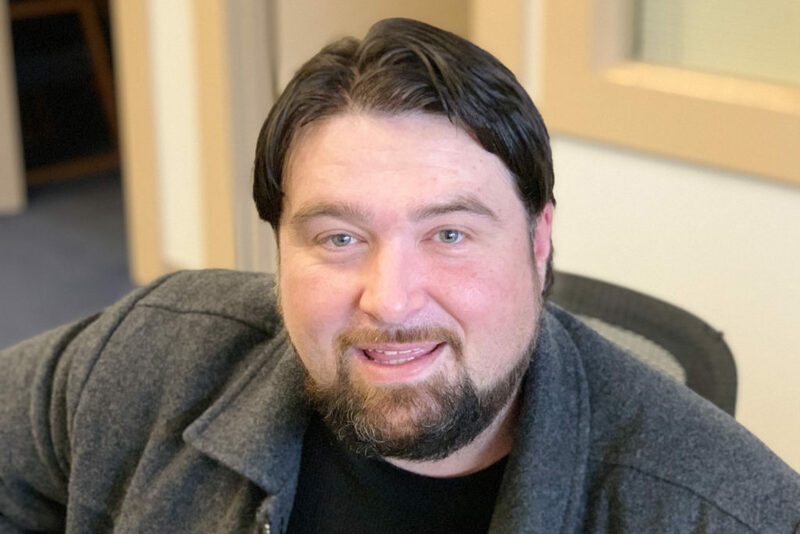 Growing up in an entrepreneurial family, Nick saw firsthand the care and dedication that goes into running a successful company, and has carried that over into his own business operations. 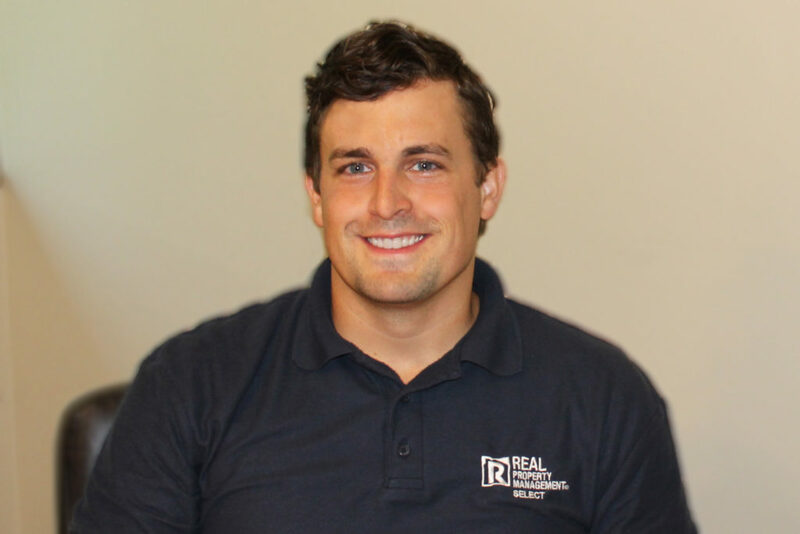 Nick works hard to optimize the systems within RPM Select to make owning rental property painless and profitable for property owners, and continually improve the experience for renters.